These are not absolute, I have found pictures of lightning going in all crazy sorts of directions, but for a realistic lightning bolt I think these attributes will suffice. I ended up creating a procedural lightning solution for Unity that creates, in my opinion, the most realistic lightning on the Unity asset store. – A configuration scene to help you get the exact look you want for your lightning. Tweak the detail, width, glow, duration, chaos, forkedness, direction and much more. Bolts can be randomized with a seed to get the same (or close to) bolt. 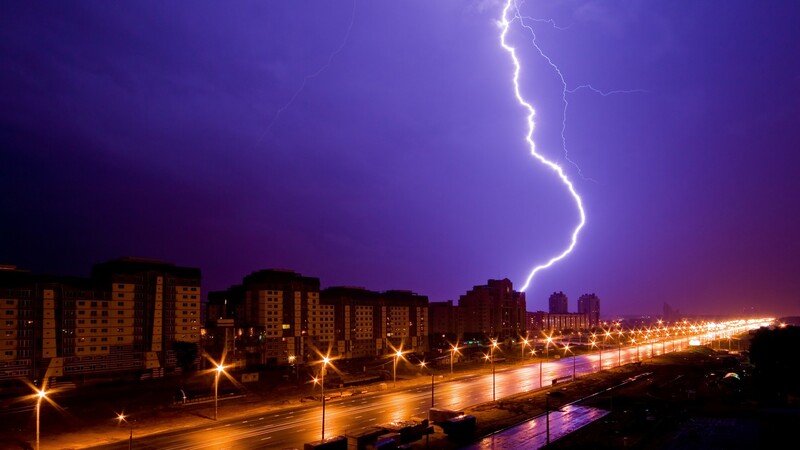 – One click to get the exact code to reproduce your lightning bolt. 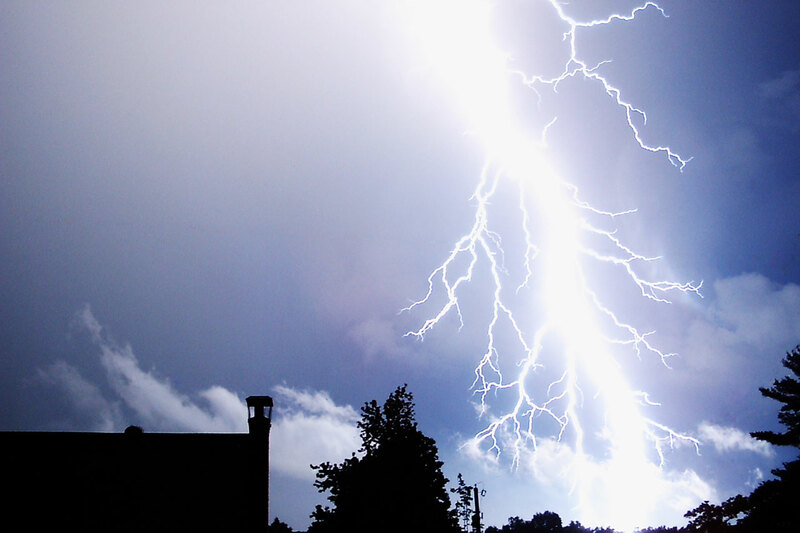 – A robust lightning script that lets you create lightning strikes with a large selection of parameters with near infinite possibilities. 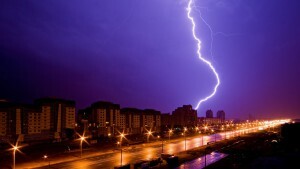 – Lightning works great in many scenarios: thunderstorms, magic spells, static discharge and much more! – Lightning branches fade in to make your lightning really come alive. – Storm cloud particle system that looks stunning when lit up by lightning. I even threw in a random lightning generator for thunderstorms. Download Procedural Lightning now from the Unity Asset Store.